Home / #Business / #Health / #TrueNews / #TrueNews :Mars is recalling some products from UK and Ireland over the "potential presence of salmonella". #TrueNews :Mars is recalling some products from UK and Ireland over the "potential presence of salmonella". 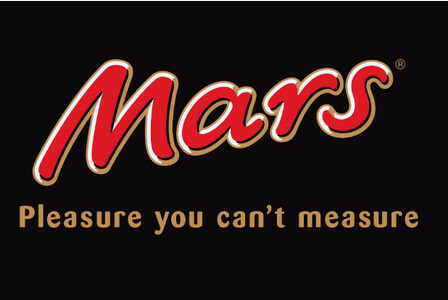 Mars is recalling some bars of chocolate and bags of confectionery over the "potential presence of salmonella". 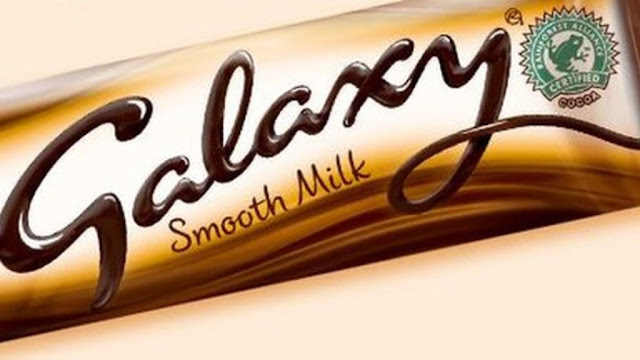 The chocolate maker says the scare affects the sale of Galaxy Smooth Milk Chocolate bars, Galaxy Minstrels, and Galaxy Counters and Teasers bars in the UK and Ireland. Consumers are being warned not to eat the confectionery due to fears they may carry the potentially deadly bacteria. A Mars Chocolate spokesman said: "Through our routine testing, we have detected the potential presence of salmonella from the ingredients used to make our chocolate. "As a precaution, we are voluntarily recalling certain Galaxy Smooth Milk Chocolate bars, Galaxy Minstrels, and Galaxy Counters and Teasers bars. "We are working closely with the relevant food safety authorities and our customers to ensure that the affected products are no longer available for purchase. "If you have one of the products listed above, you should not eat it. "Please keep the product and contact our consumer care team to arrange return and reimbursement." Galaxy Milk 4x42g Multipack Bars - product code AF67D, batches 719G1SLO00 and 719G2SLO00 with the best before date of May 6, 2018. Galaxy Milk 42g Bar - product code AN22R, batch number 719G2SLO00, with the best before date of May 6, 2018. Galaxy Counters 78g Treat Bag - product code AW99N, batch number 719G2SLO00, with the best before date of May, 6, 2018. Galaxy Counters 112g Pouch - product code AW99G in Ireland, batch numbers 720B1SLO00 and 720C1SLO00 with best before dates of May 13, 2018. Maltesters Teasers 35g Bar - product code AX46E, batches 720C1SLO00 and 720D2SLO00 in the UK and Ireland, with the best before date of May 13, 2018. Galaxy Minstrels 118g Pouch (Sweet Nights In promotion) - product code BJ30K, batch number 720B1SLO00, with the best before date of May 13, 2018. Mars said UK consumers can call 0800 952 0084 for to get their money back and Irish consumers can contact 1890 812 315.